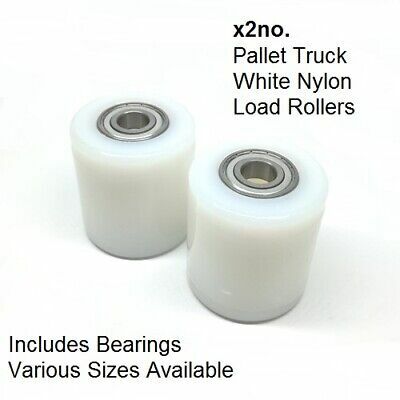 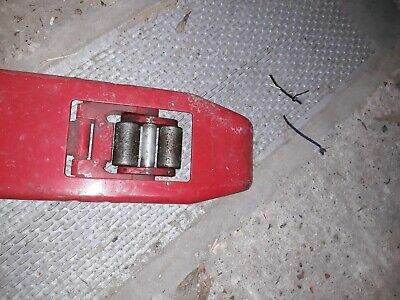 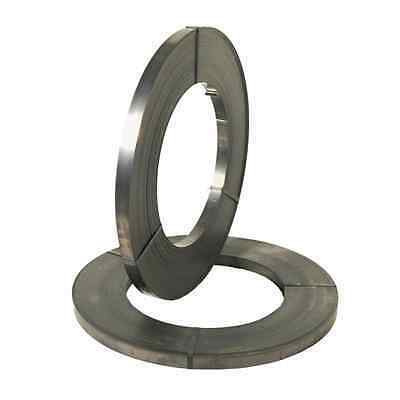 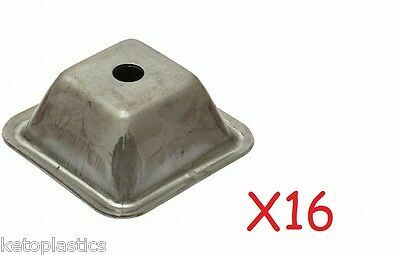 Pallet Truck Load Roller Wheel inc. Bearings - White Nylon VARIOUS SIZES - x2no. 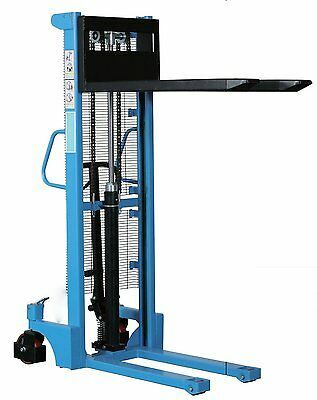 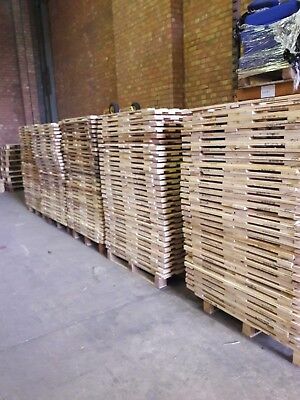 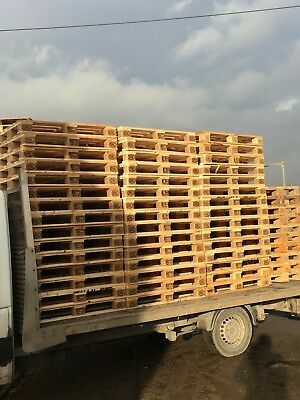 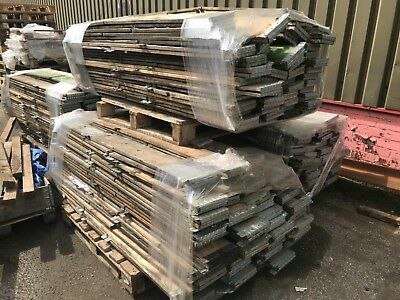 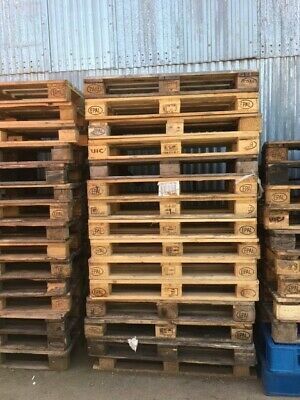 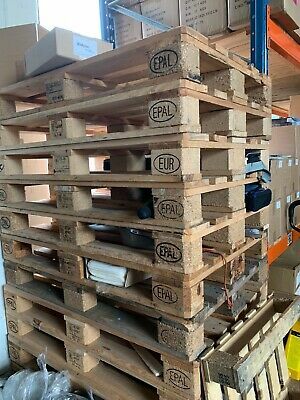 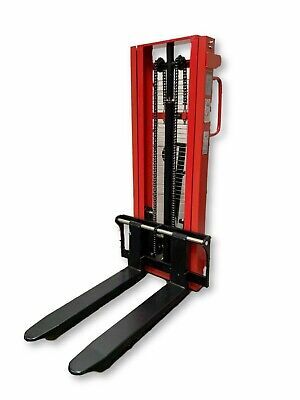 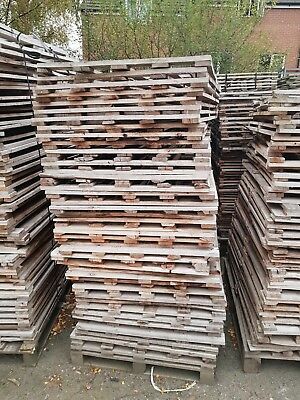 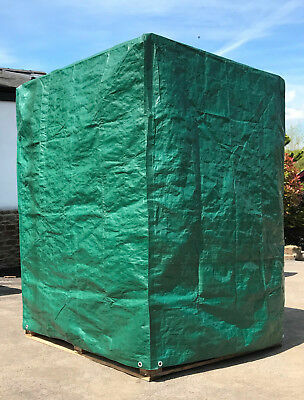 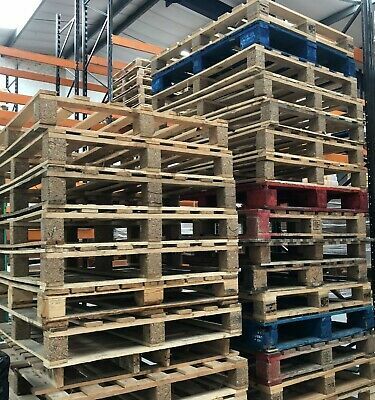 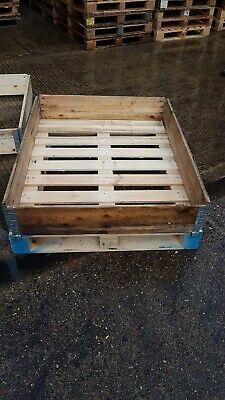 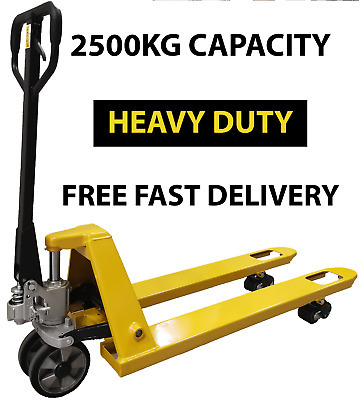 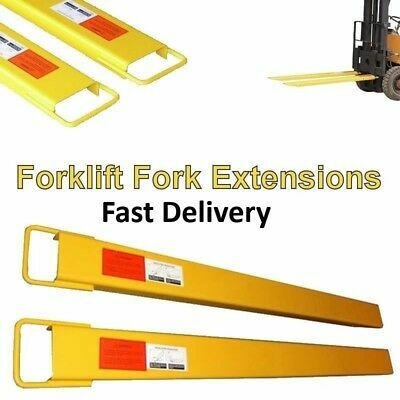 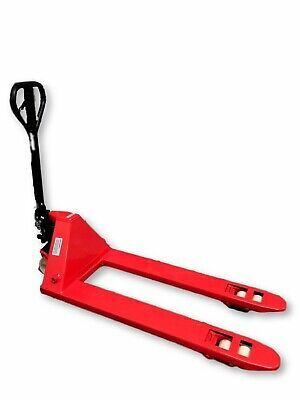 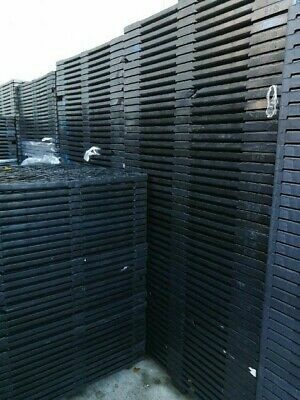 WOODEN EURO PALLETS 120CM x 80CM GRADE A.
Pallet Pump Truck 2500kg. 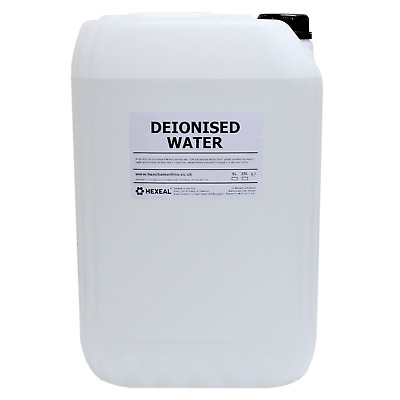 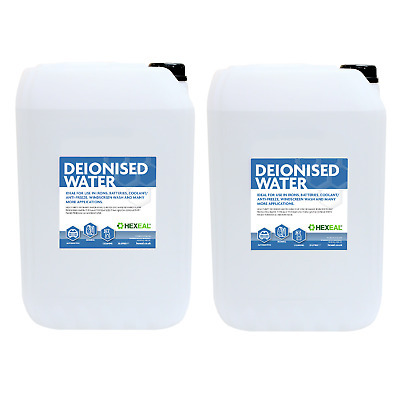 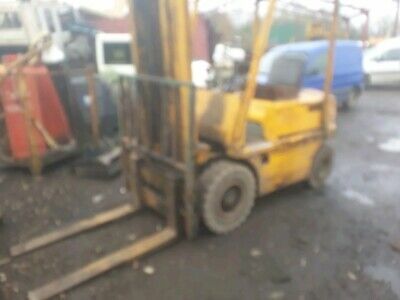 4 years old in excellent condition . 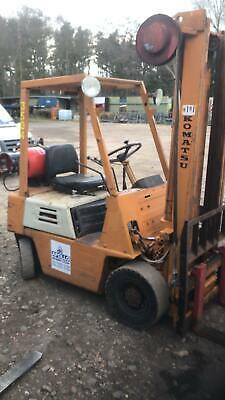 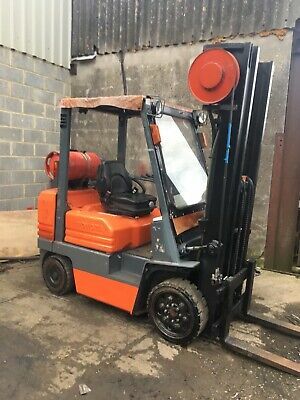 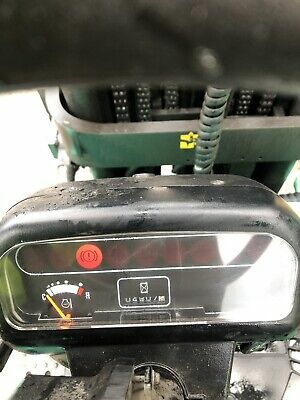 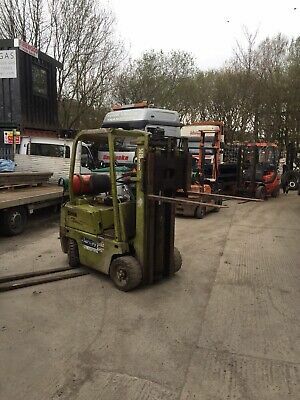 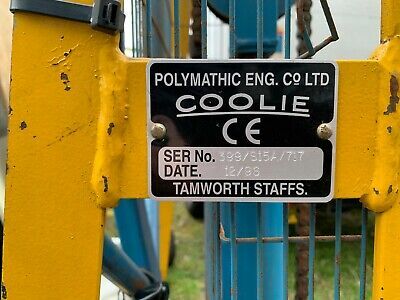 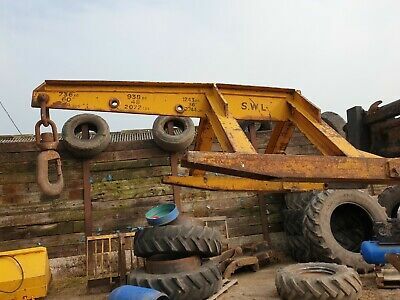 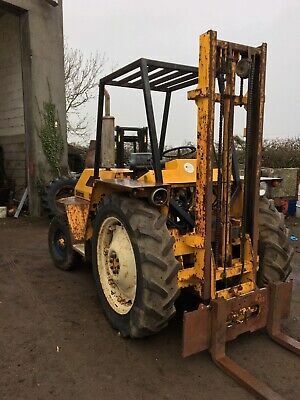 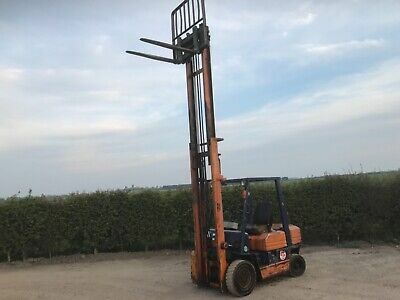 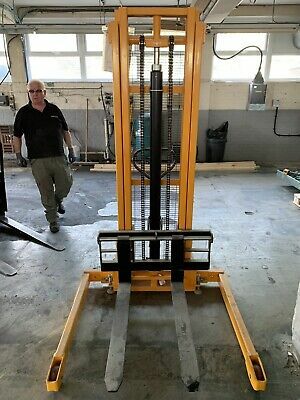 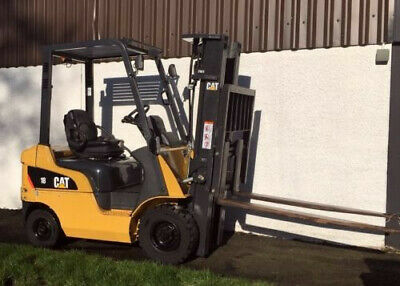 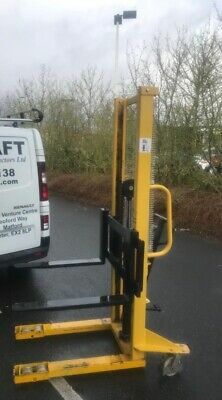 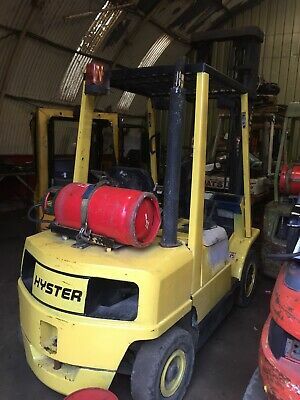 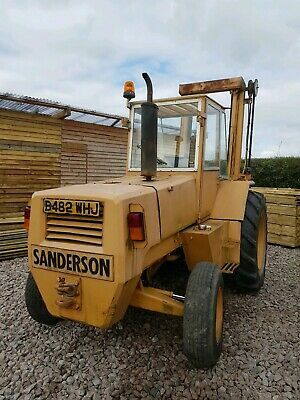 Hyster Forklift 2.5 Tonne Gas. 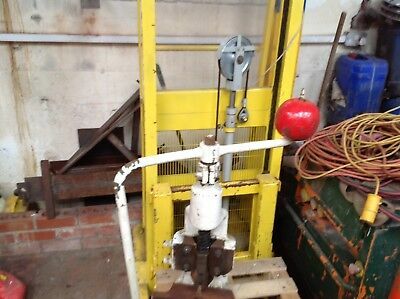 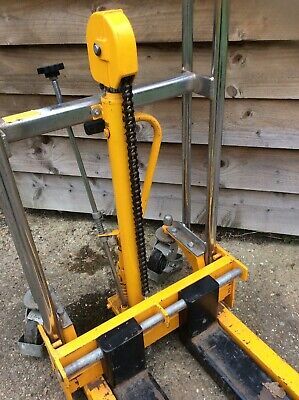 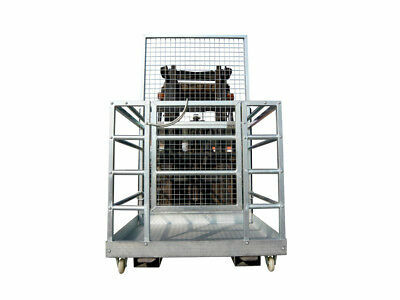 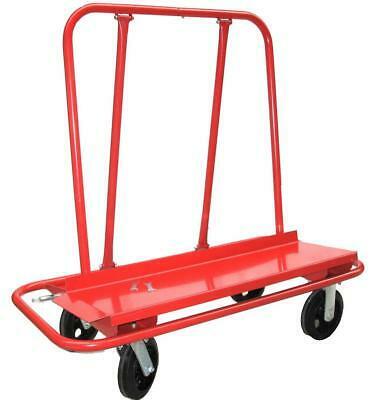 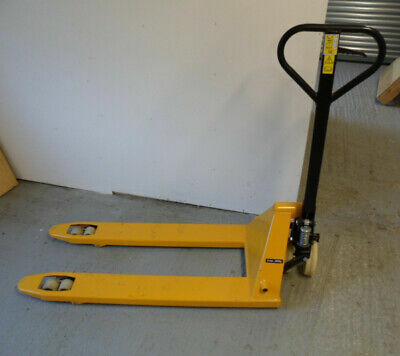 Hand Pallet Pump Truck- In Fully Working Order. 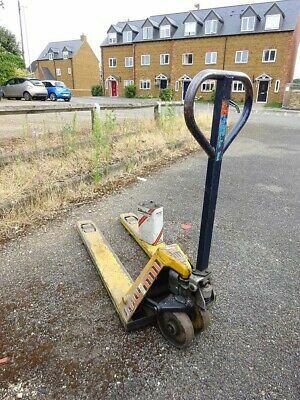 Open To Sensible Offers. 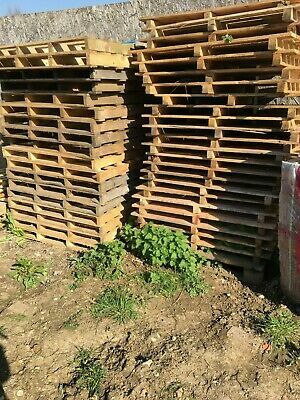 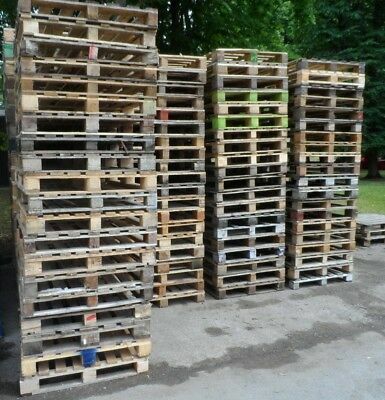 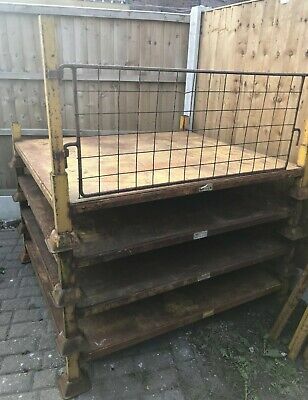 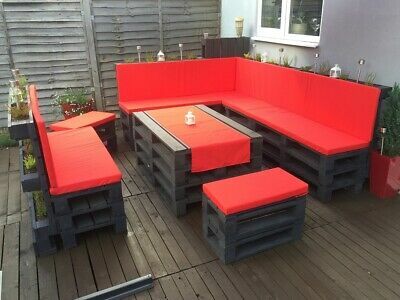 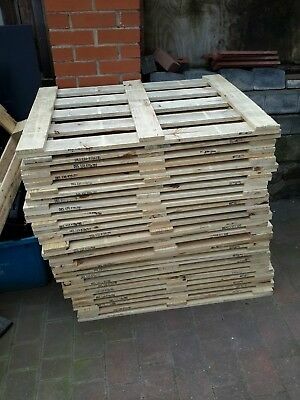 Used Wooden Pallets . 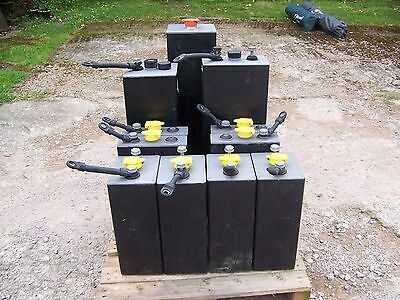 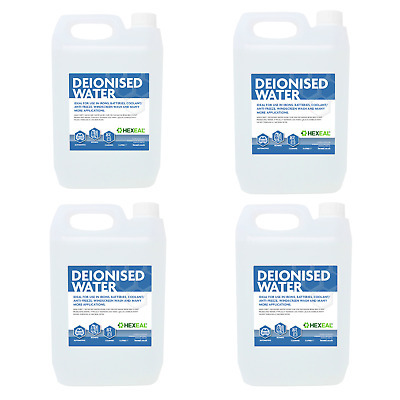 Various Sizes . 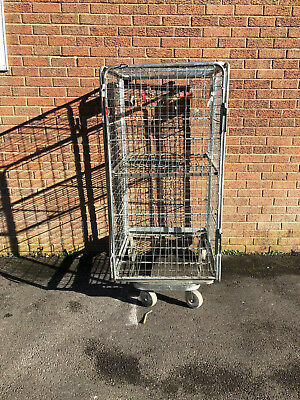 FREE . 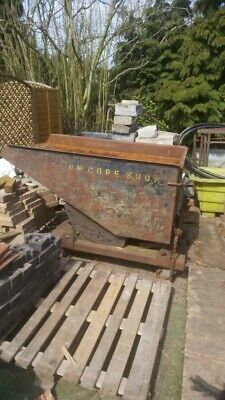 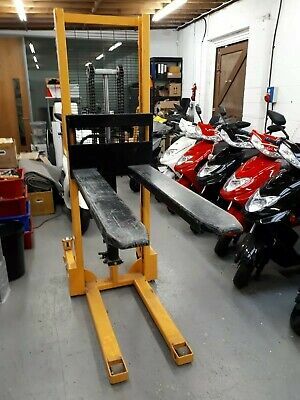 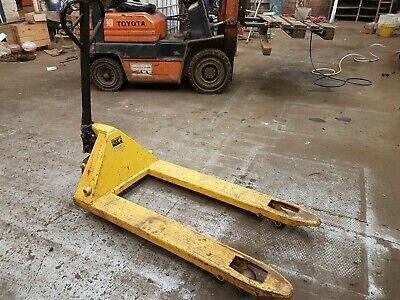 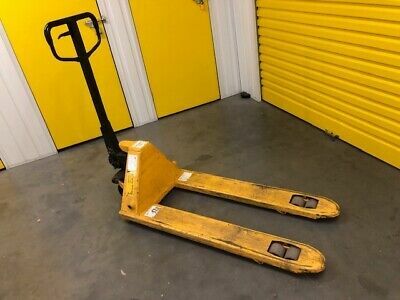 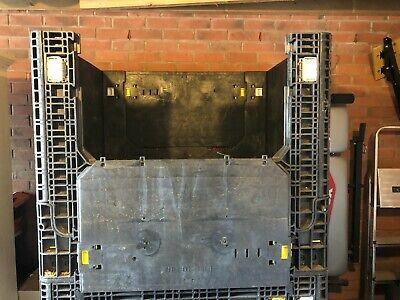 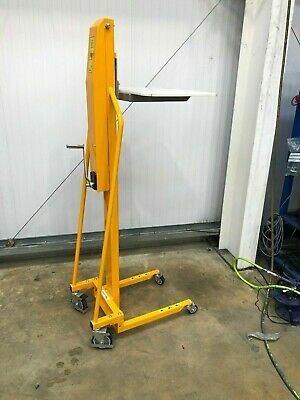 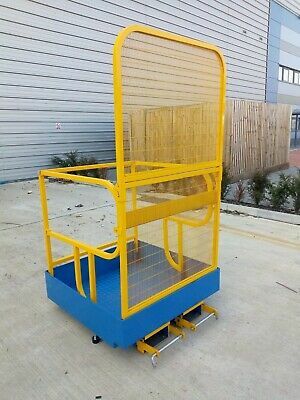 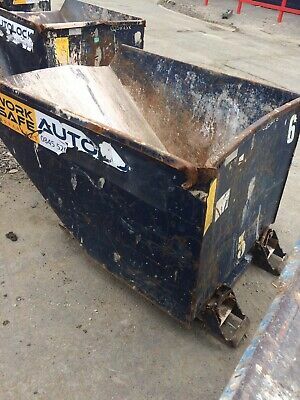 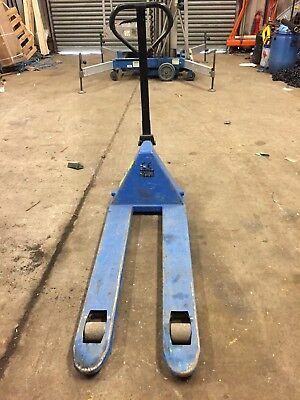 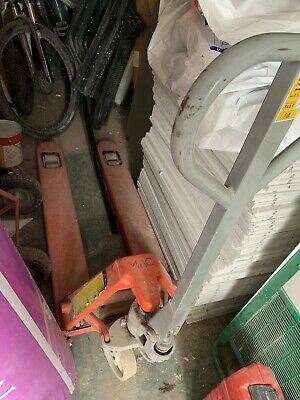 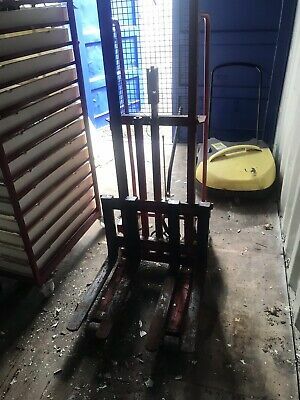 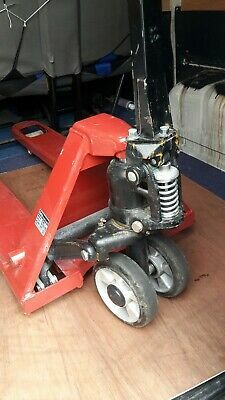 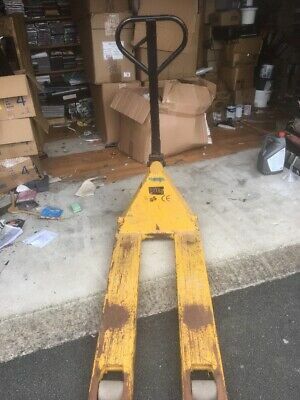 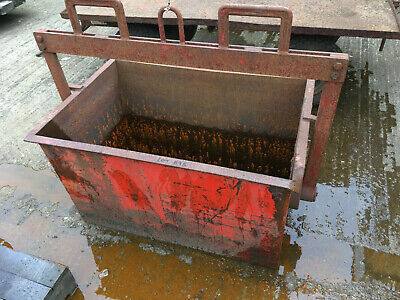 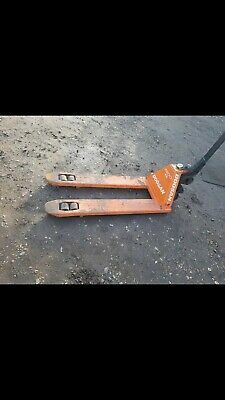 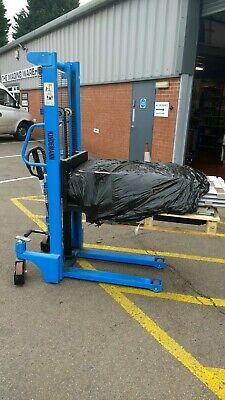 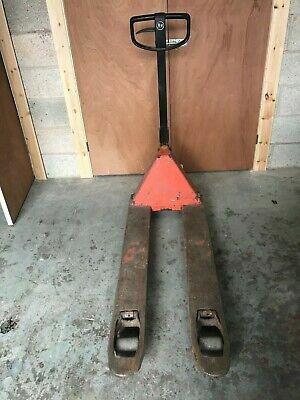 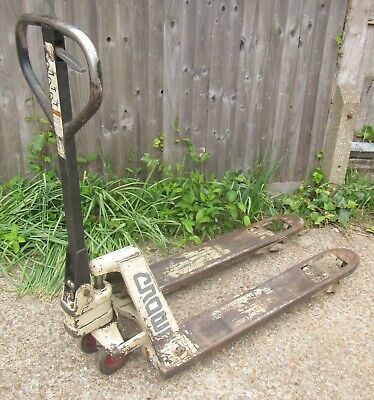 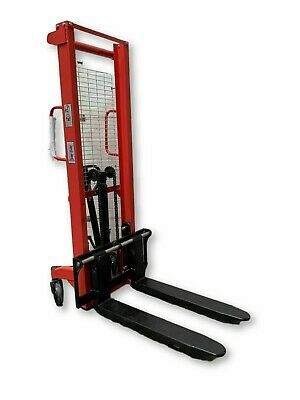 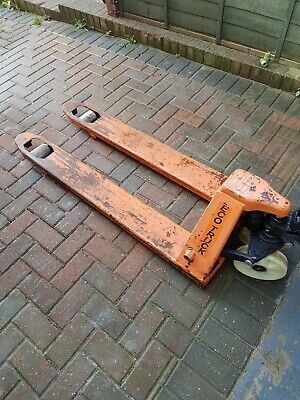 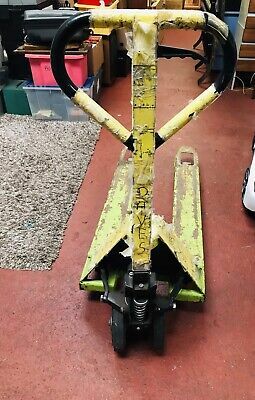 Hand Pallet Truck Mic TM 2000 old and well used. 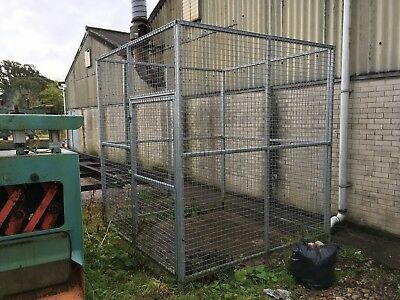 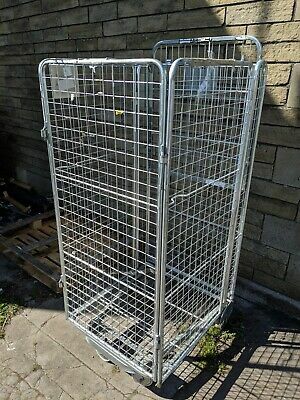 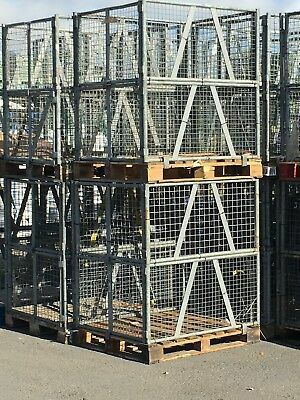 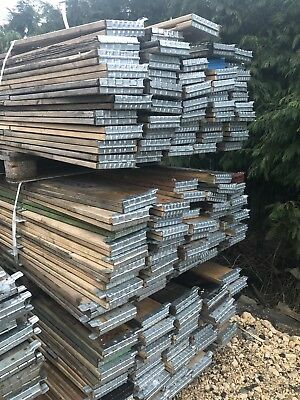 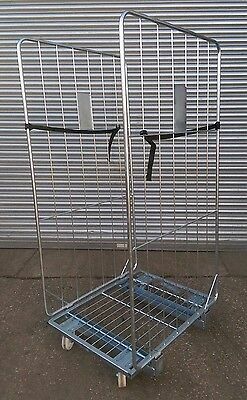 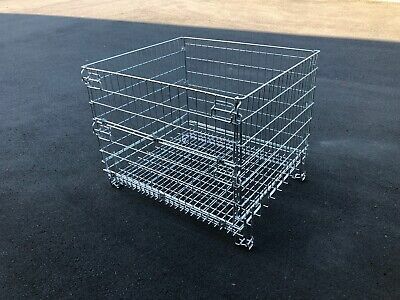 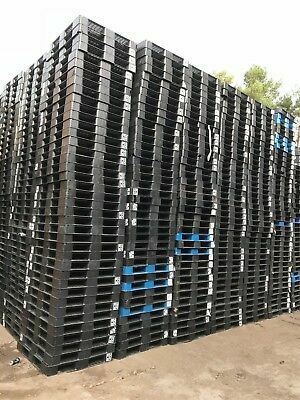 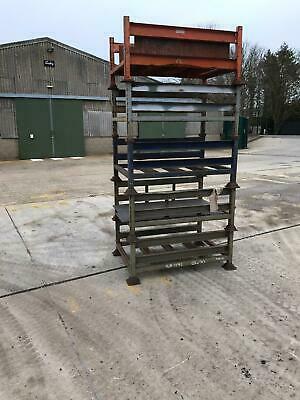 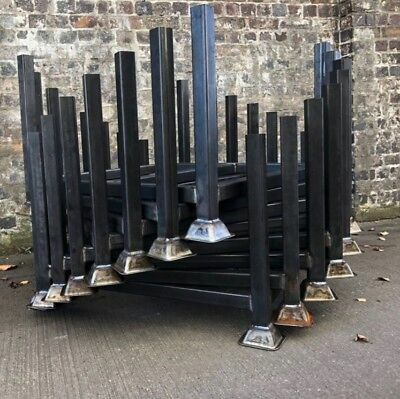 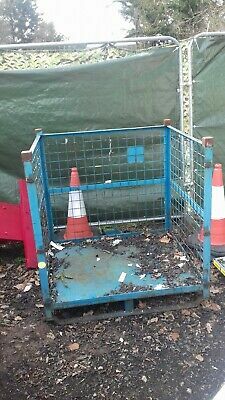 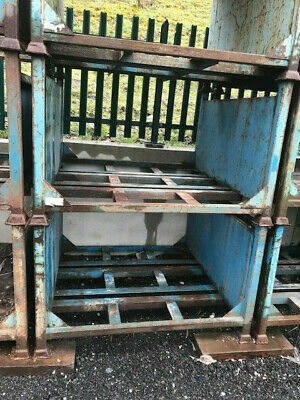 Cages, Metal Nesting Cages, Nesting Trolleys 1540mmx700mm Great Condition!! 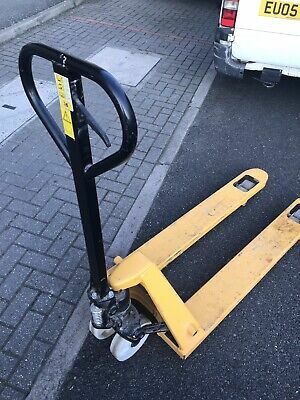 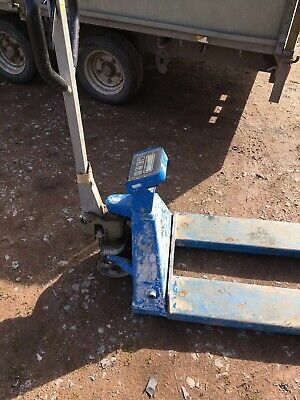 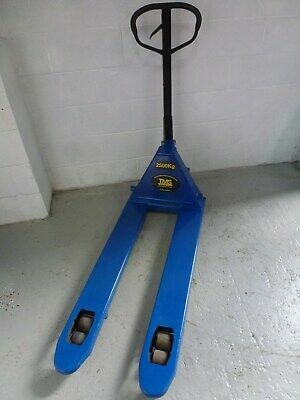 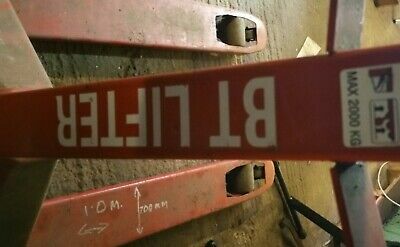 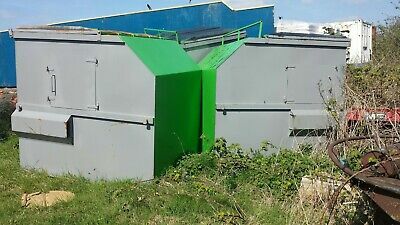 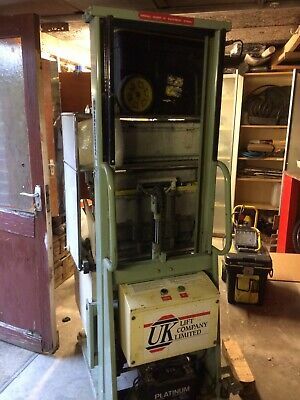 Bt Rolatruc pallet pump truck 2000KG well looked after no issues .